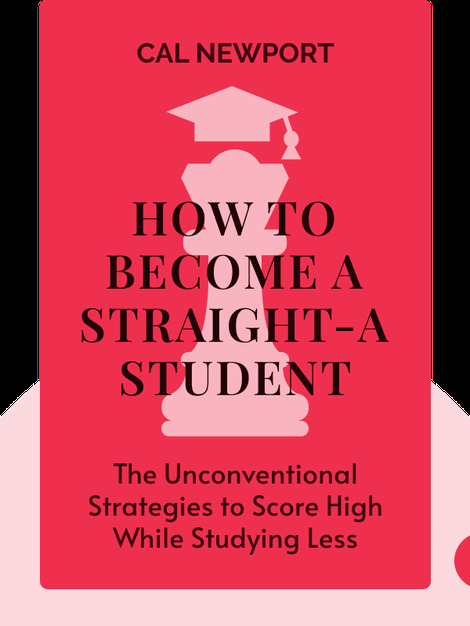 How to Become a Straight-A Student offers you successful strategies used by actual straight-A students to help you score better grades while studying less. From time management to concrete advice on developing a thesis, this book gives you all the tools you need to earn the perfect 4.0 without burning out. 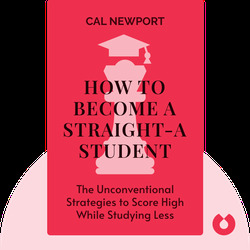 Cal Newport is a graduate of Dartmouth College with a PhD from MIT. He is currently an assistant professor of computer science at Georgetown University and has also authored a number of books, including How to Be A High School Superstar, How to Win at College and So Good They Can’t Ignore You.